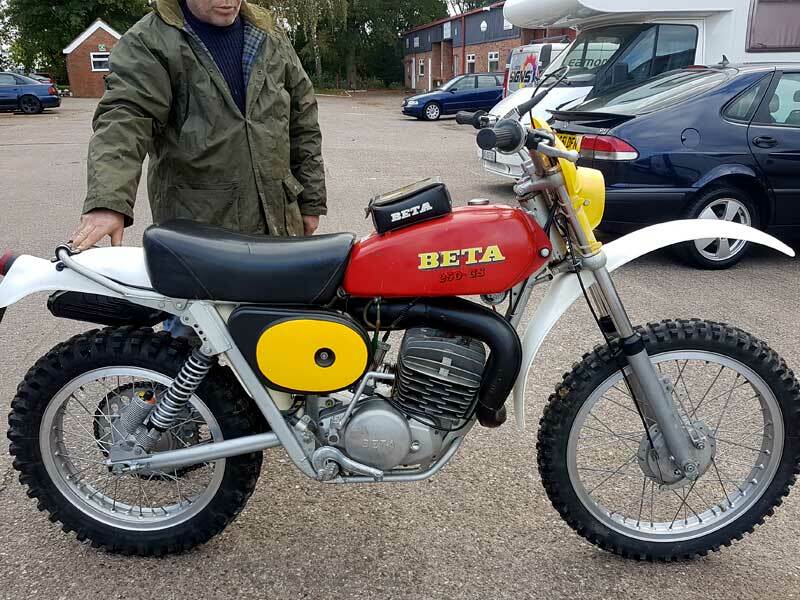 Very original and rare Beta regolarita GS from 1976. The bike is 100 % original even including the leather tank bag and controls. This is the very hard to find oval frame tube model, it was made in very few numbers because of the costs involved and even fewer survive. The bike as stated is in really great condition and has been well looked after, it runs and rides spot on with no issues. 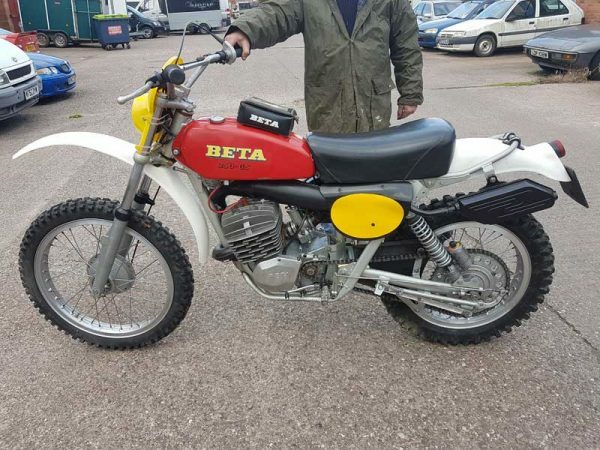 A great bike for the collection.